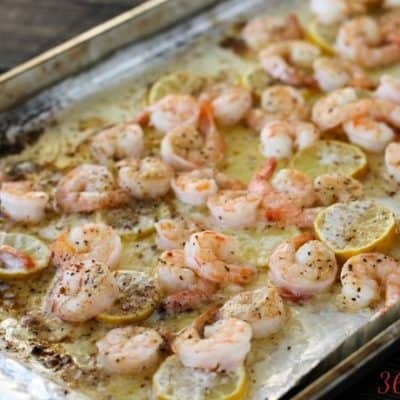 This delicious seafood dish is perfect for busy weeknights! Just a few ingredients and you're ready to go! Visit simpleandseasonal.com for more great recipes like this one!